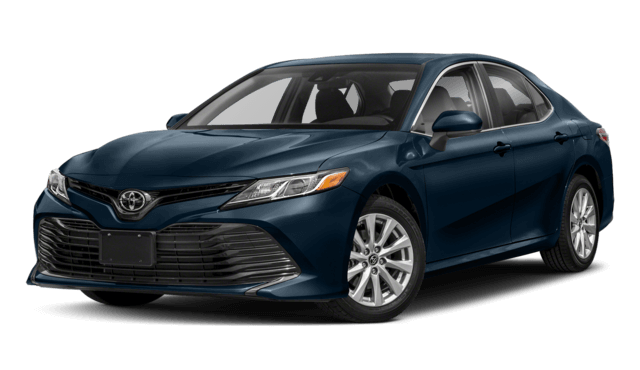 When you purchase either the 2018 Toyota Camry or the 2018 Ford Fusion, you’re getting a family friendly sedan that won’t break the bank. However, if you’d like to add advanced safety features and an efficient engine, there’s only one real choice. 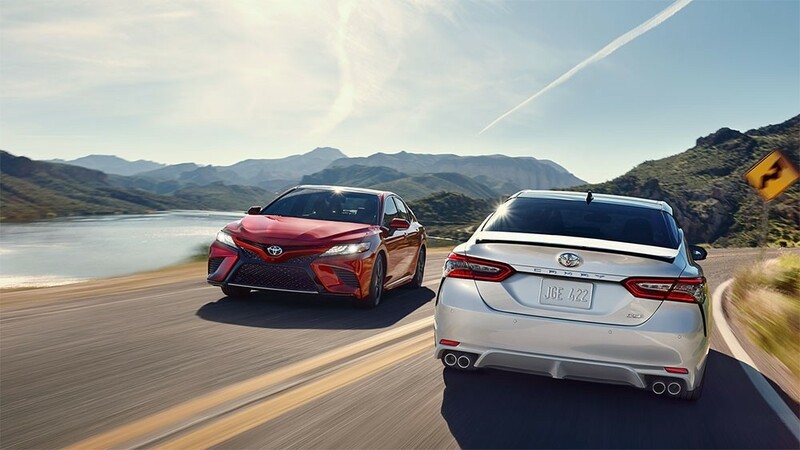 Check out this comparison from Watermark Toyota to find out which sedan is better suited for your family near Bowling Green. The 2018 Camry L is powered by a 2.5L four-cylinder engine and reaches 29 mpg city/41 mpg highway in EPA estimates. 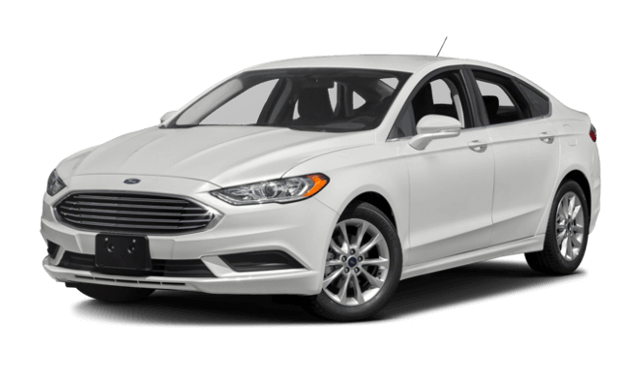 The 2018 Ford Fusion S uses similar 2.5L four-cylinder engine, which only manages 21 mpg city/32 mpg highway. Part of what lets the Camry achieve such superior efficiency is its smooth shifting eight-speed transmission. The Fusion can’t compete with a six-speed transmission. At Watermark Toyota, we think you’ll agree that the new Camry is miles ahead of the Fusion in safety and efficiency. This advantage extends to your buying experience as well. We offer a Watermark Warranty on top of the standard manufacturer warranty of the Camry, and our customer service staff is happy to answer any questions you have. Schedule a test drive to try the Camry out on your home turf near Bowling Green, or visit our showroom at 1055 Crossing Place in Madisonville.